Bacon, P. L., Harb, J., & Precup, D. (2017, February). The option-critic architecture. In Thirty-First AAAI Conference on Artificial Intelligence. Ecoffet, A., Huizinga, J., Lehman, J., Stanley, K. O., & Clune, J. (2019). Go-Explore: a New Approach for Hard-Exploration Problems. arXiv preprint arXiv:1901.10995. Burda, Y., Edwards, H., Storkey, A., & Klimov, O. (2018). Exploration by random network distillation. arXiv preprint arXiv:1810.12894. Mishra, N., Rohaninejad, M., Chen, X., & Abbeel, P. (2017). A simple neural attentive meta-learner. arXiv preprint arXiv:1707.03141. Vezhnevets, A. S., Osindero, S., Schaul, T., Heess, N., Jaderberg, M., Silver, D., & Kavukcuoglu, K. (2017, August). Feudal networks for hierarchical reinforcement learning. In Proceedings of the 34th International Conference on Machine Learning-Volume 70 (pp. 3540-3549). JMLR. org. Duan, Y., Schulman, J., Chen, X., Bartlett, P. L., Sutskever, I., & Abbeel, P. (2016). 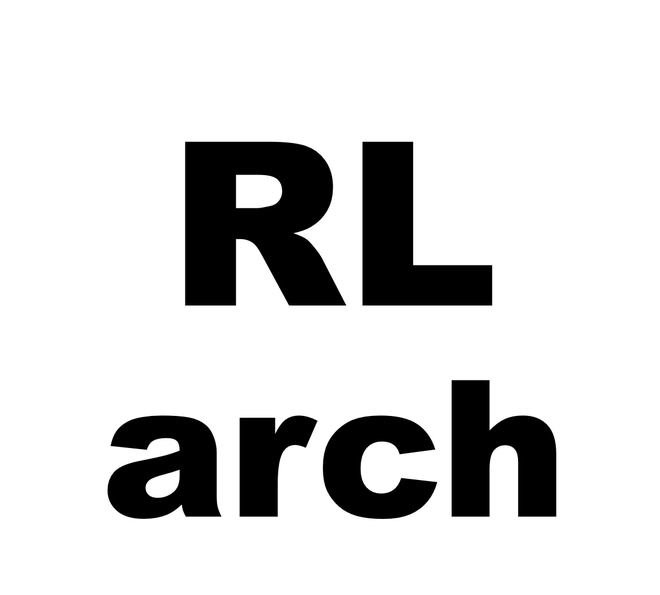 RL $^ 2$: Fast Reinforcement Learning via Slow Reinforcement Learning. arXiv preprint arXiv:1611.02779. Wang, J. X., Kurth-Nelson, Z., Tirumala, D., Soyer, H., Leibo, J. Z., Munos, R., ... & Botvinick, M. (2016). Learning to reinforcement learn. arXiv preprint arXiv:1611.05763. Gregor, K., & Besse, F. (2018). Temporal difference variational auto-encoder. arXiv preprint arXiv:1806.03107. 第34回 強化学習アーキテクチャ勉強会 has been published!